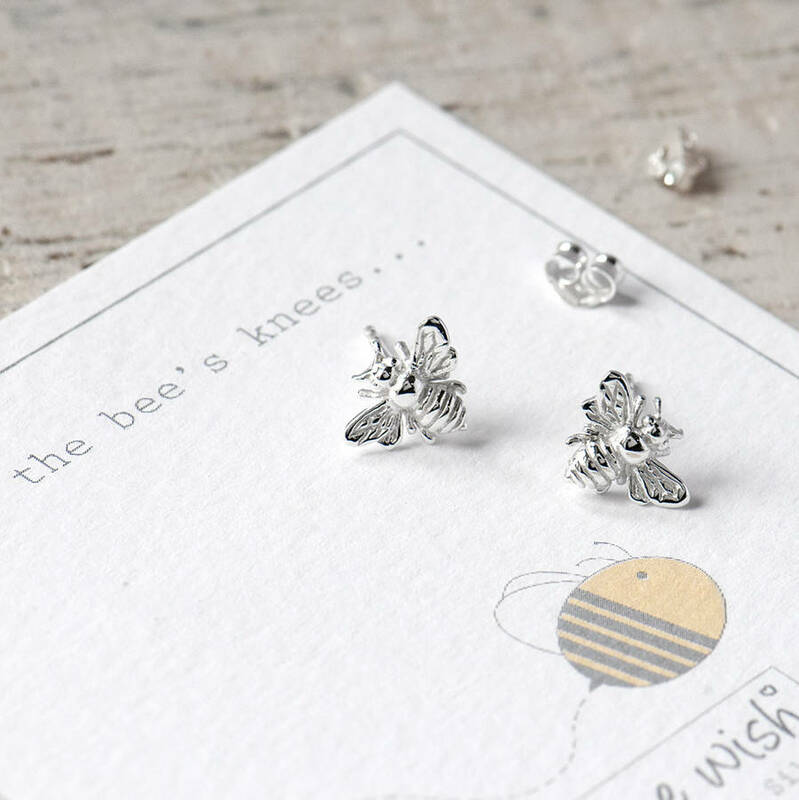 A stunning pair of sterling silver honey bee stud earrings which arrive on a personalised gift card with a cute sentiment. 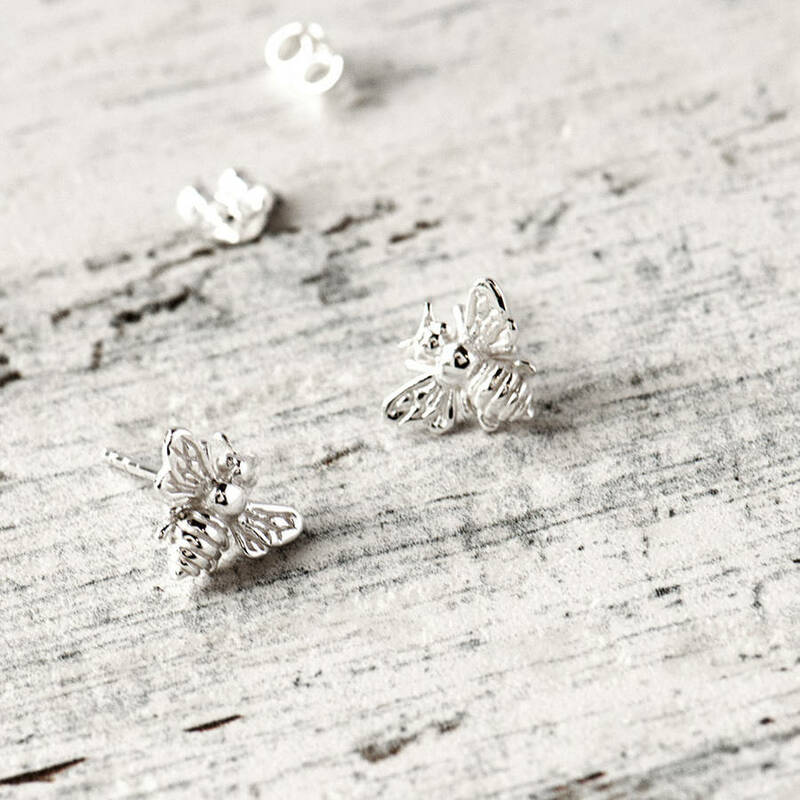 Sweet, delicate little Sterling Silver bumble bee studs with a butterfly back fastening. 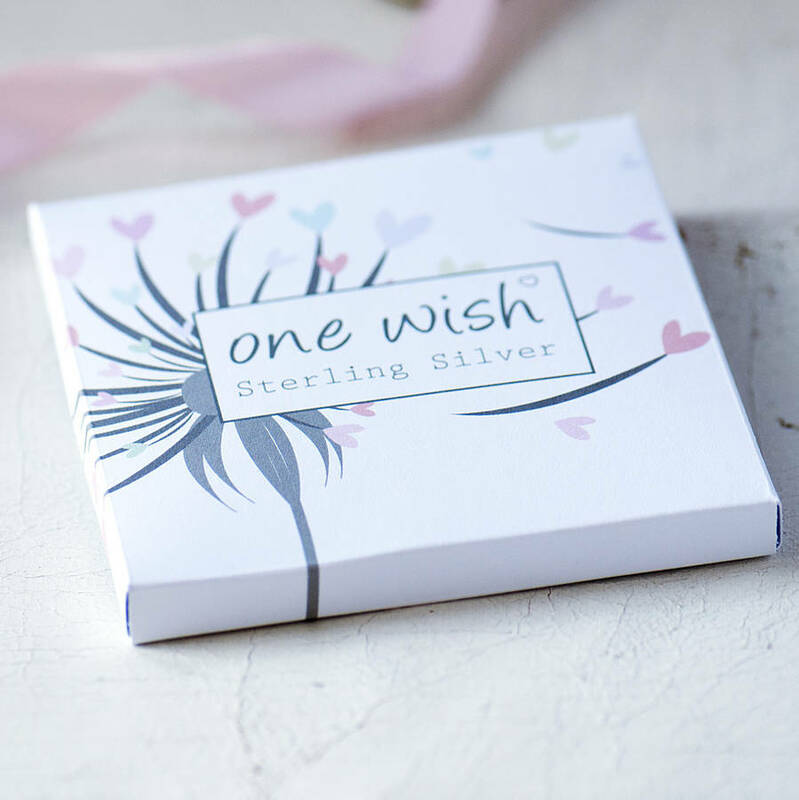 Designed with a smile in mind, a fun quirky gift to cheer up a friend, girlfriend, or just yourself on a bad day. 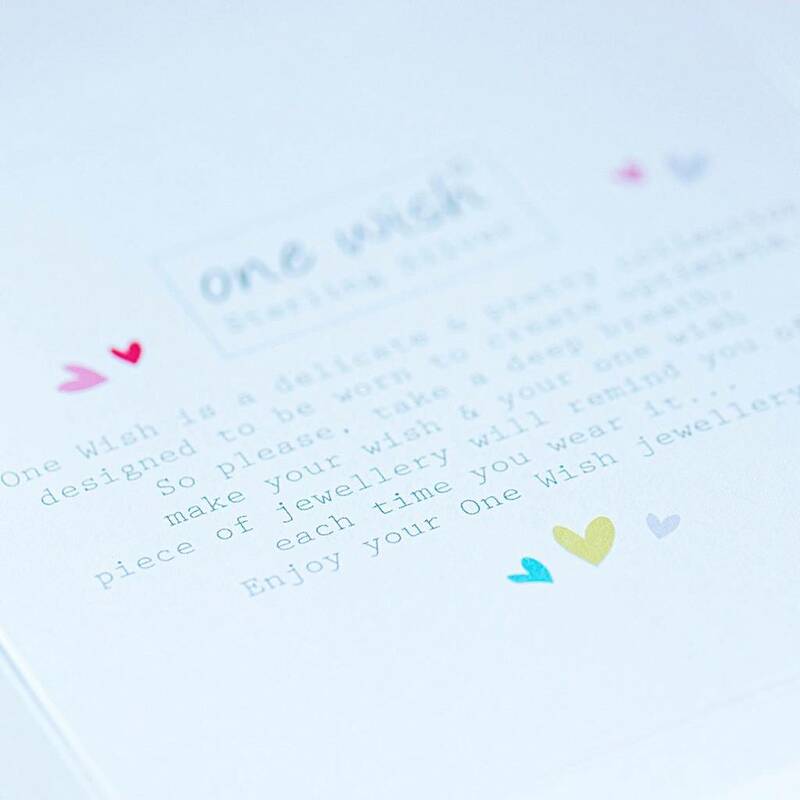 The earrings will arrive beautifully packaged on our bespoke One Wish sentiment gift card which reads 'You're the bees knees..'. 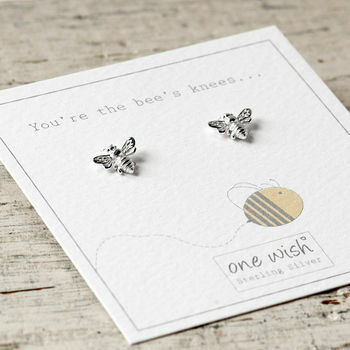 The bee stud earrings have a matching necklace and bracelet. 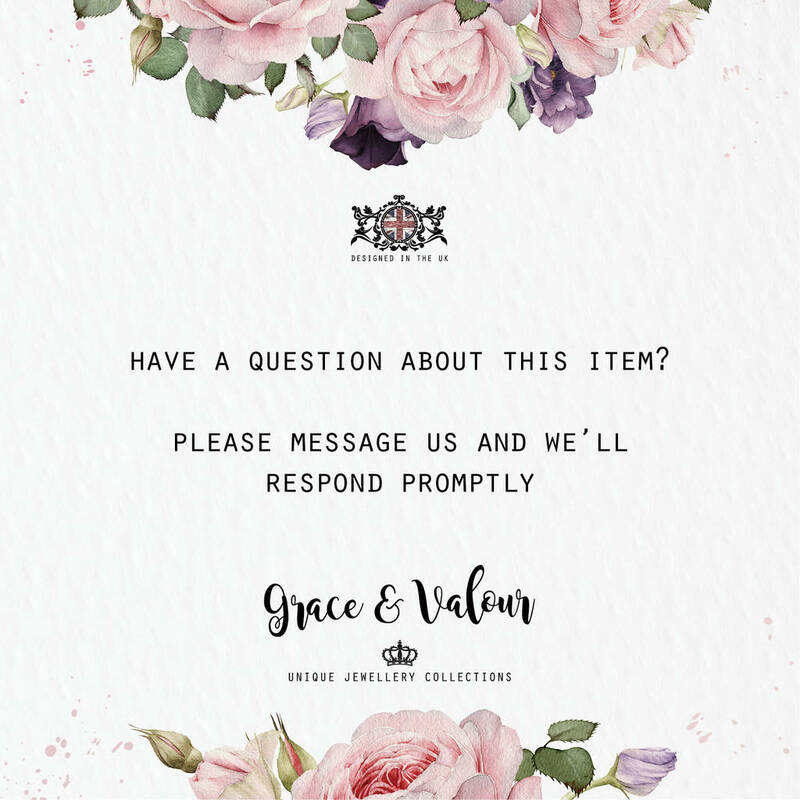 You can upgrade your order by adding the necklace, bracelet or all three to make a gorgeous set by using the drop down product options menu. If you only want the necklace please select the 'Studs only' option. 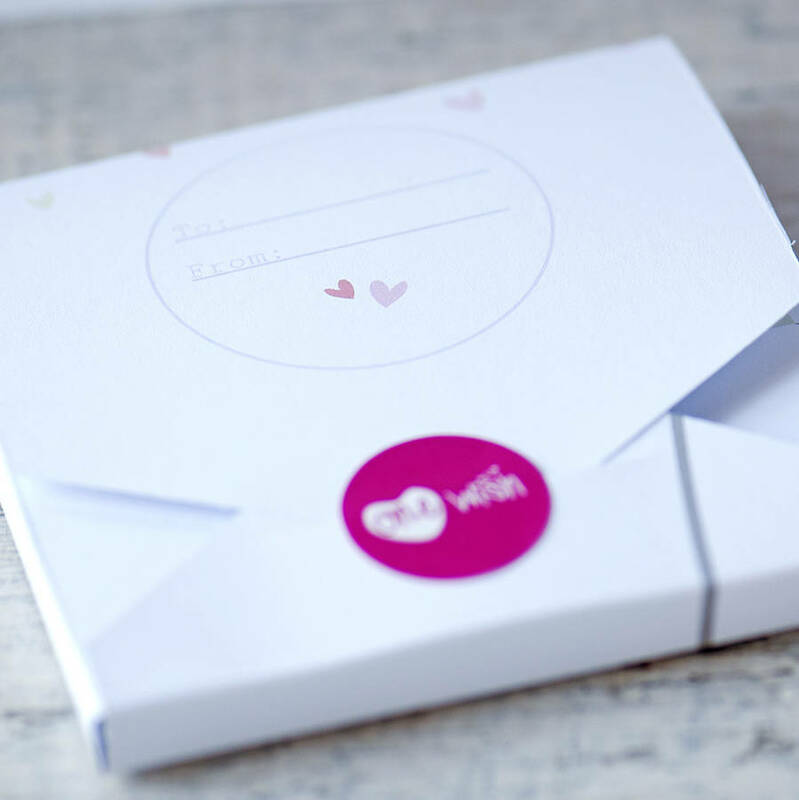 If you have any queries, please do not hesitate to contact us, we'd be more than happy to help. 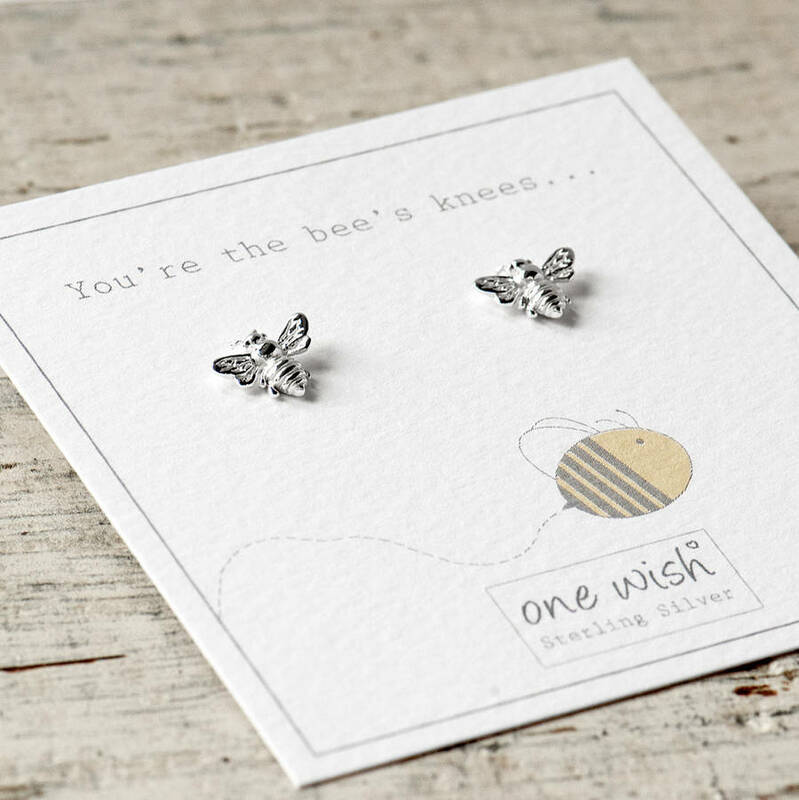 The bee stud earrings are made from Sterling Silver, which is nickel free.